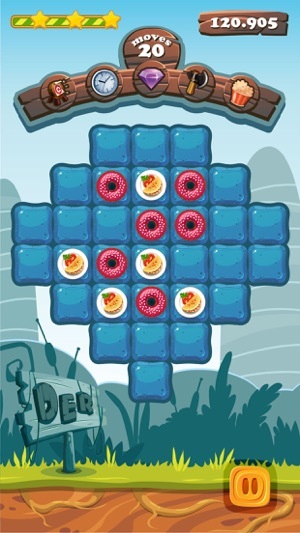 Der Die Das – Game of German articles helps kids of all ages (3-100) learn and memorize the German articles while exercising through gaming. Learn new German words and their articles in a fun and playful way. 810 words, 270 levels and 54 thematic worlds! The easiest way to learn Der Die Das! We all know how difficult “der die das” article learning is. A lot of German gender nouns don’t fall under a Grammar rule which means you need to memorize German articles. 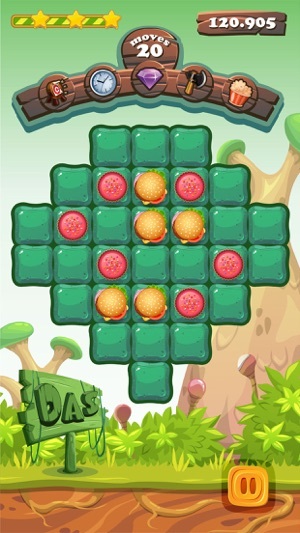 Memorizing and training in der die das is now made easy through the “Der Die Das – German Game of Articles” memory game app. 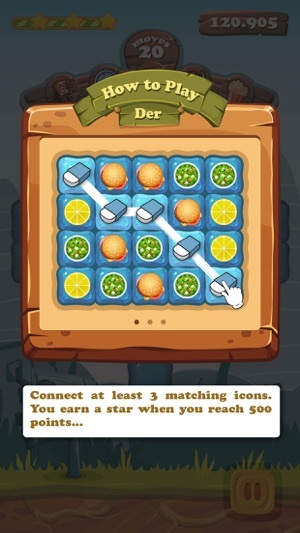 Using mnemonic techniques for German article learning such as color coding and sound effects, helps players memorise der die das effortlessly in an entertaining way. 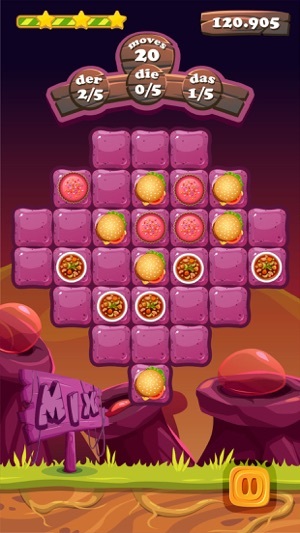 •	54 thematic worlds with colorful animations, cheerful level design and funny sound effects. •	and a revision test to check your der die das knowledge and vocabulary progress. 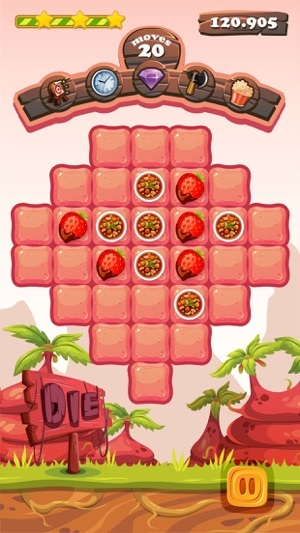 •	Every level is designed to help you memorize der die das making German articles training fun and playful. 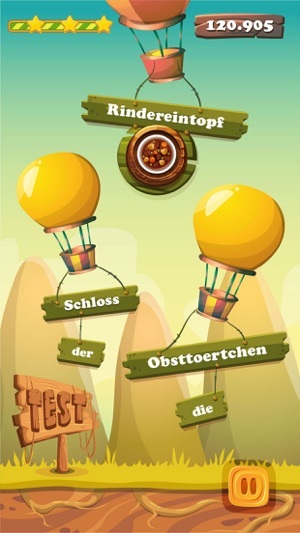 •	270 levels, 54 thematic worlds filled with the most common and useful German words to learn! •	Leaderboard that tracks your article learning progress and keeps your motivation to learn der die das HIGH! School, Restaurant, Cinema, Germany, Computer, Clothes, Food, Sports, House and many more German words that are used every day. Play again and again without getting bored! By facing our children’s difficulties in learning the German language, we came up with the idea of Learn Gamers. A great team of game developers, communication experts and UX/UI enthusiasts came together to adapt children’s favorite games into fun educational experience. Already, our kids spend most of their time on their phones, so why not spend it learning German while playing Der Die Das – German Game of Articles! Our German memory game is designed to make learning German articles fun and effortless. 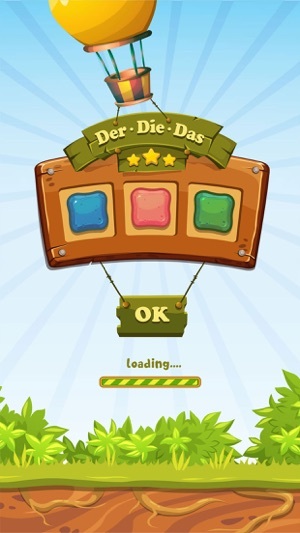 Using colorful animations, funny sound effects and user-friendly level design we create the most playful German articles learning app for children of all ages (3-100). We encourage everyone to use gaming apps and playful learning principles as a method to make learning fun and entertaining for the kids. Stay tuned for more German learning games from Learn Gamers! Excellent app for adults too! Fantastic game with funny sounds and smart learning techniques! I never thought I could like learning german so much! I unlocked so many worlds already 😄. I will definitely suggest it to my friends! Nice job guys! © 2019 The 3Dreams S.A.